CLOSEOUTS . Tevaand#39;s Butano 2 sport sandals are awesome, whether youand#39;re hiking in the rain, exploring remote canyons or hitting the water park. The durable rubber outsole has excellent grip on slick surfaces and drains excess water through multiple openings in the upper. 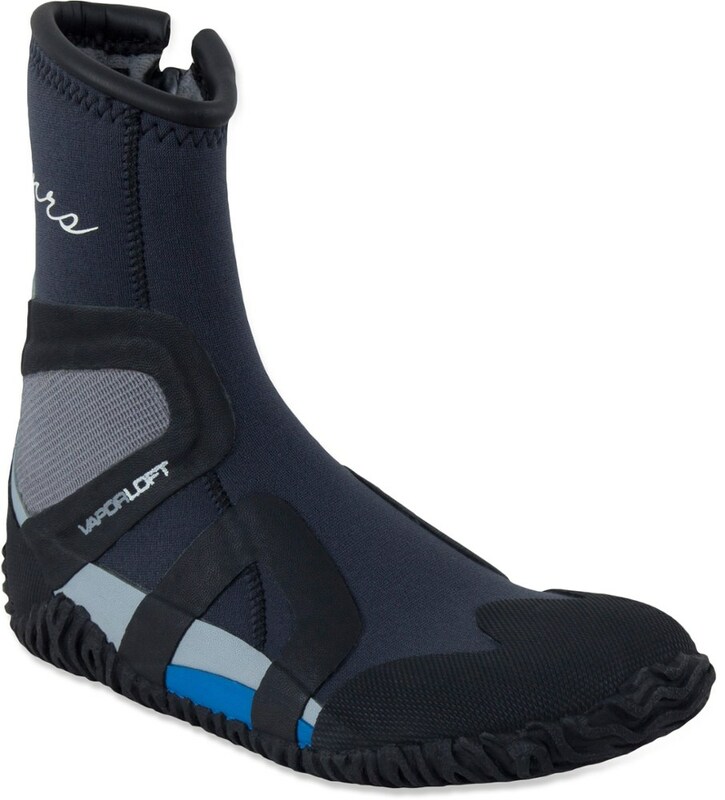 The high-tech Shock Padand#174; heel absorbs shock, and the toe guard keeps toes shielded from hazards ahead. Available Colors: CHOCOLATE CHIP. Sizes: 5, 5.5, 6, 6.5, 7, 7.5, 8, 8.5, 9, 9.5, 10, 10.5, 11. 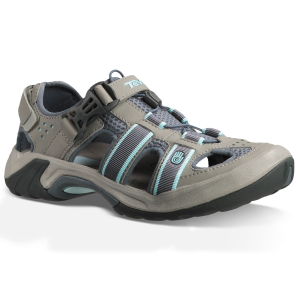 The Teva Women's Butano 2 Water Shoe simply gets the job done. 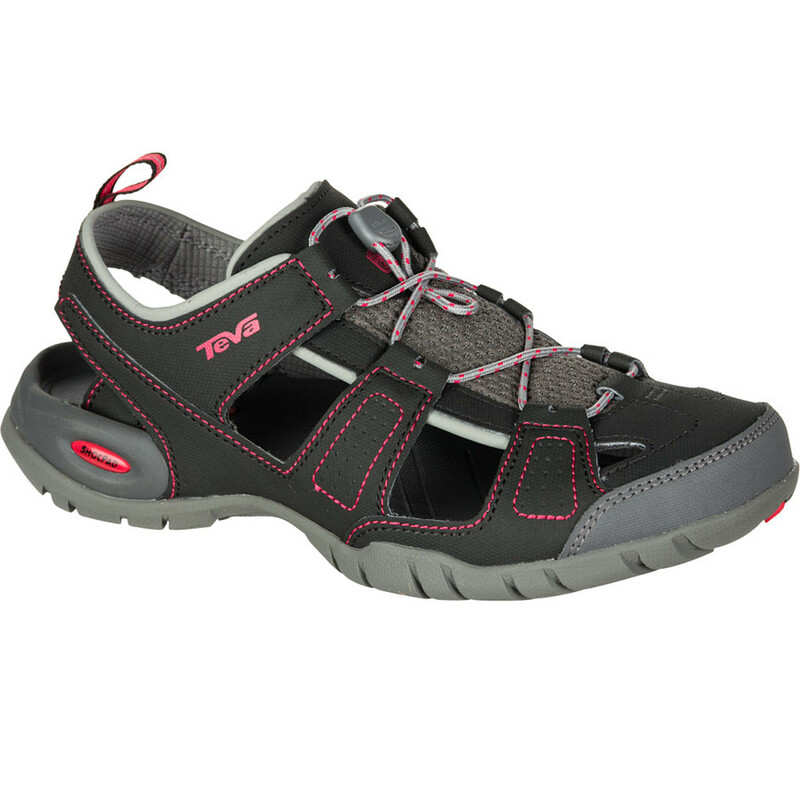 This shoe offers all-around utility when it comes to recreation on land and in water. You can drive your Butano 2s through creeks and lakes, take them kayaking, or scramble with them up rocks to a beachside peak. 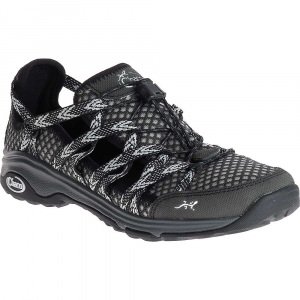 The synthetic and mesh upper is breathable and lightweight, while multiple openings in the upper allow water to drain out easily. 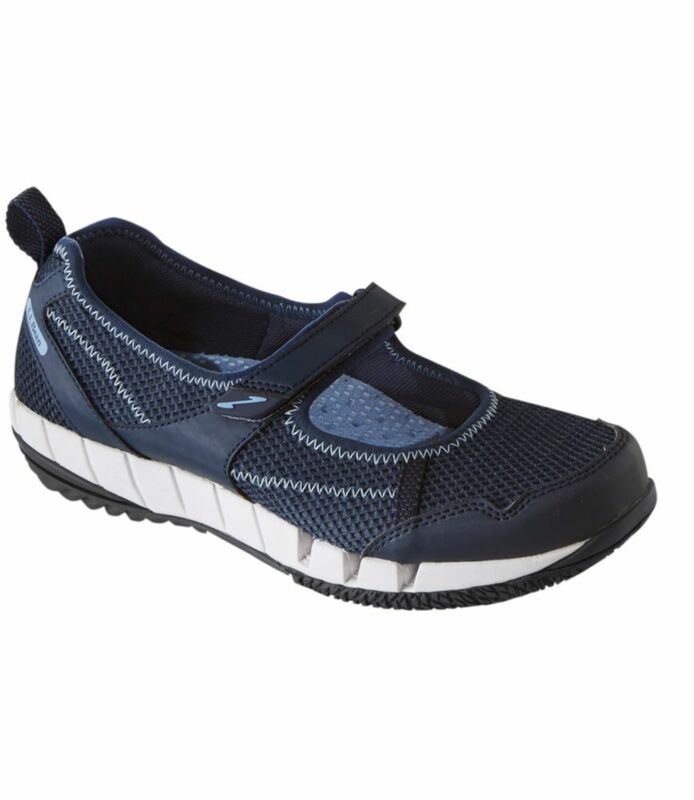 Slap on these water shoes with ease thanks to the bungee lacing system, then go bound over rocks without slipping, because the Durabrasion Rubber soles have all the grip you need. 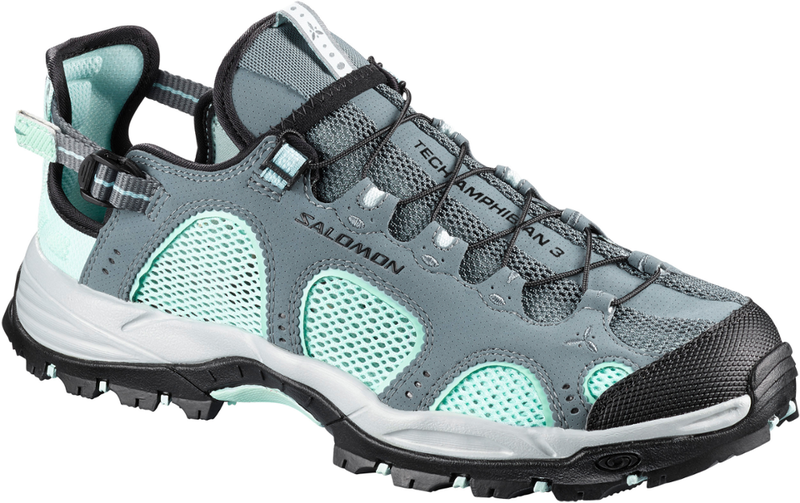 The Teva Butano 2 is not available from the stores we monitor. It was last seen September 19, 2015	at Sierra.